Spring is the perfect time to entertain. It is a time of new beginnings, longer days and warmer weather. 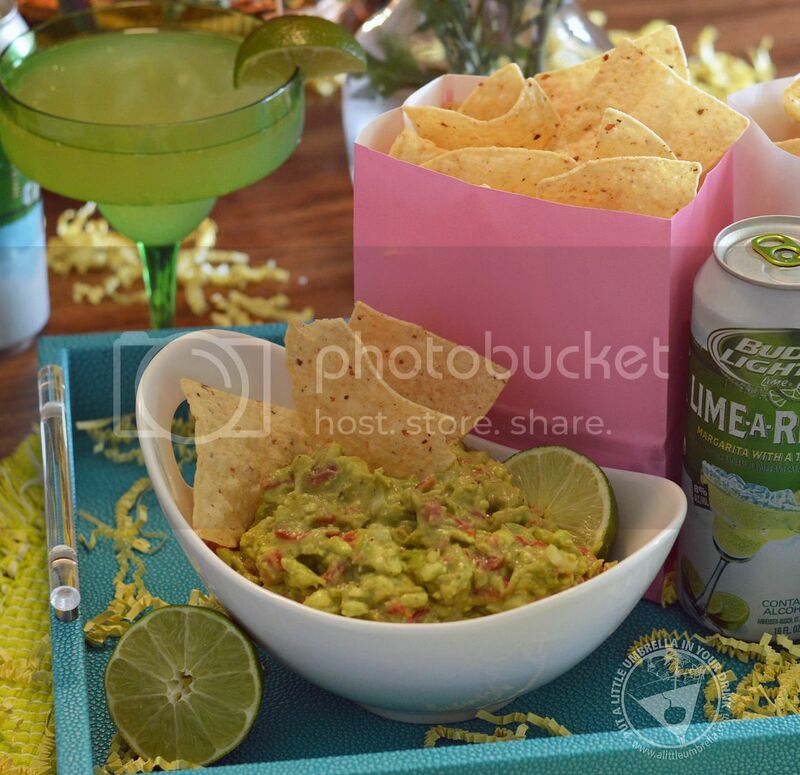 Gather some of your closest friends and try this: RO*TEL’s Rockin’ Guac and Bud Light Lime-A-Ritas. 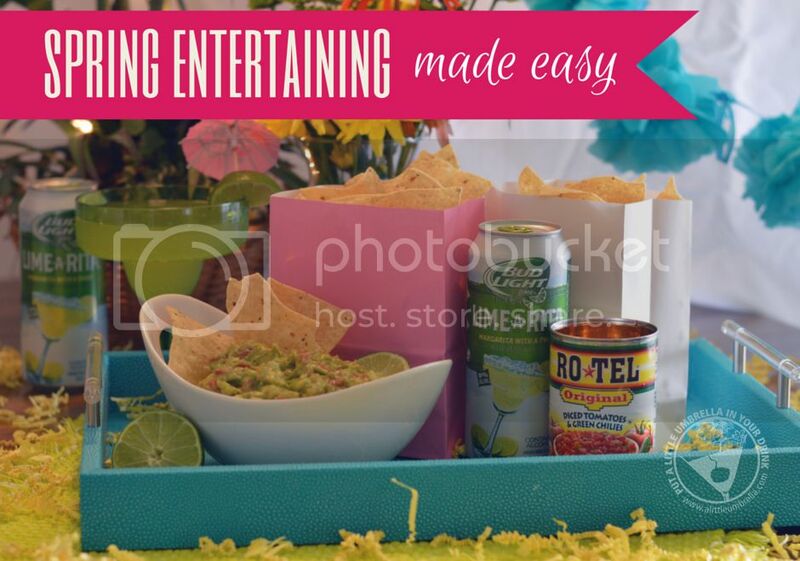 RO*TEL’s perfect blend of tomatoes and green chilies zests up guacamole dip and Bud Light Lime-A-Rita provides the taste of a margarita in an easy carry can. It is so simple and so delicious. 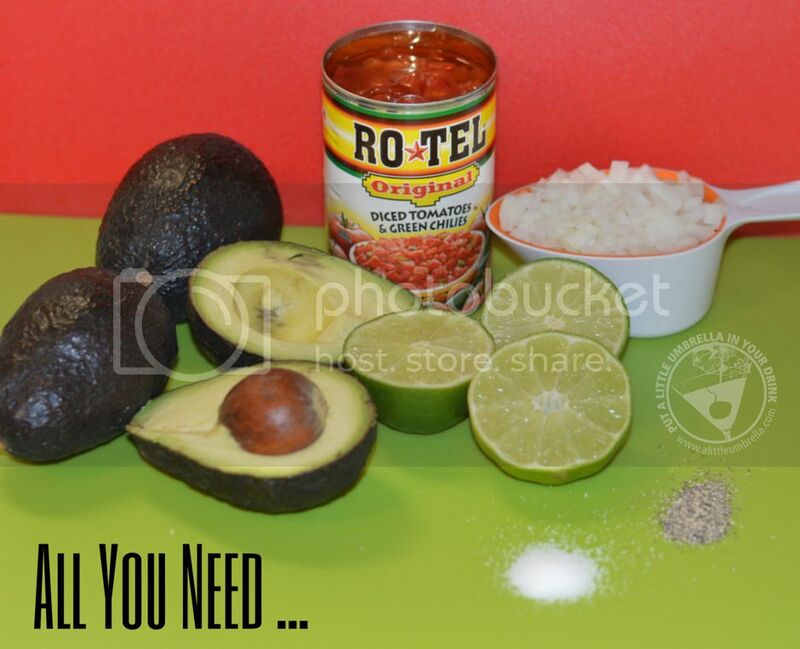 First, you will need to make RO*TEL’s Rockin’ Guac. You can check out the recipe or see below for step-by-step instructions. Mash the avocados in a bowl. When you are finished you have a simple snack that is perfect for sharing. I really can't believe how simple this was to make. The RO*TEL Original Diced Tomatoes & Green Chilies add the perfect amount of zest for a guac that your guests are sure to love. Serve with your favorite tortilla chips. Now, what goes with guacamole? Margaritas of course. 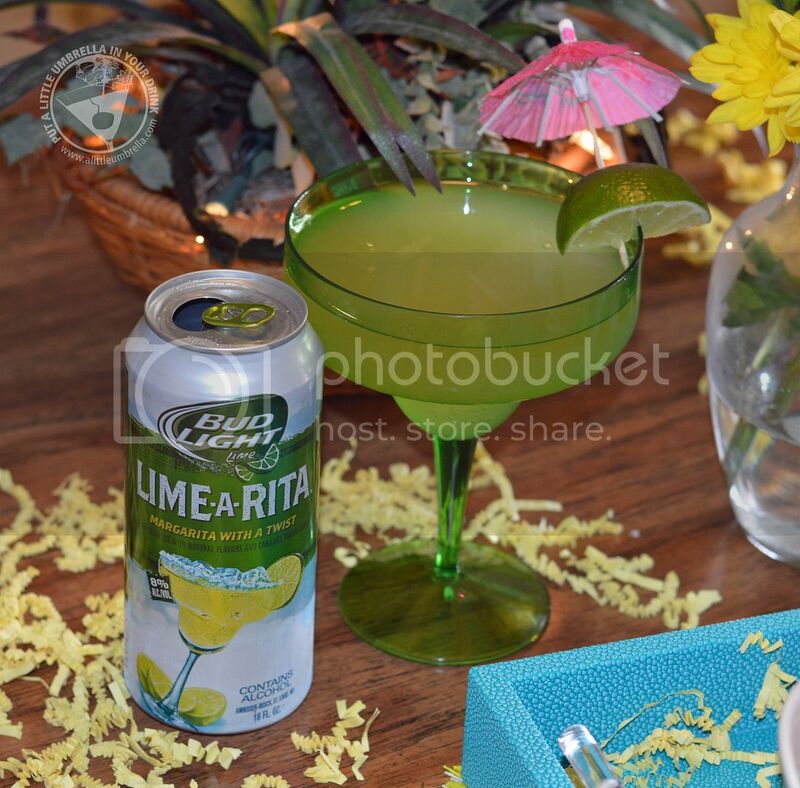 Bud Light Lime-A-Rita has the great taste of a lime margarita with a twist of Bud Light Lime for a delightfully refreshing finish. It comes in an oh-so-convenient can, so there’s no need to spend time mixing and blending to prepare a margarita. Just chill, pop open and enjoy! Bud Light Lime-A-Rita has the sweet taste of a margarita, yet it is more refreshing because it is mixed with Bud Light. 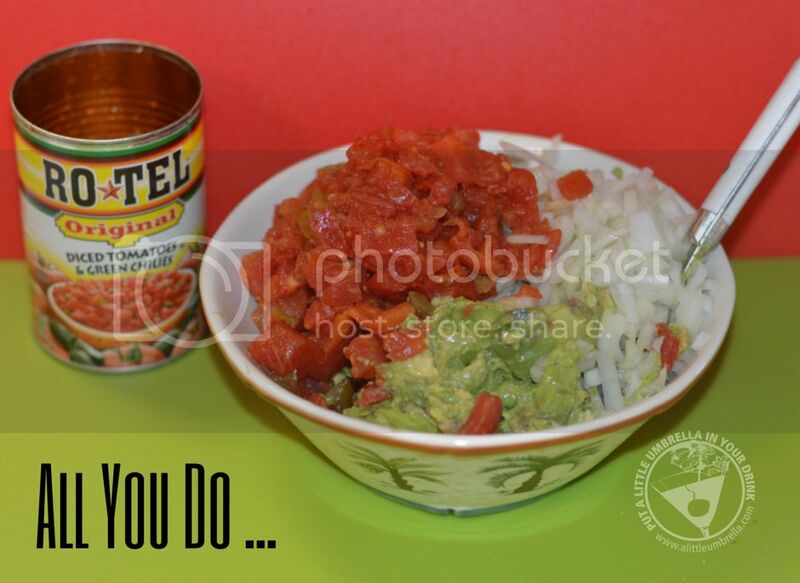 It pairs perfectly with RO*TEL’s Rockin’ Guac. Now that you have the perfect snack and beverage, just add some bright decorations. I went with turquoise and yellow, which really popped. I went with simple decor with big results. Pick up a small bouquet of fresh flowers to add an instant pop of color. Look for colorful trays and placemats that complement your color palette. I used pastel lunch bags for a smart and convenient way to serve up the tortilla chips. Pom pom garland and a sprinkle of confetti complete the look. Now go invite your friends because you are ready to entertain! 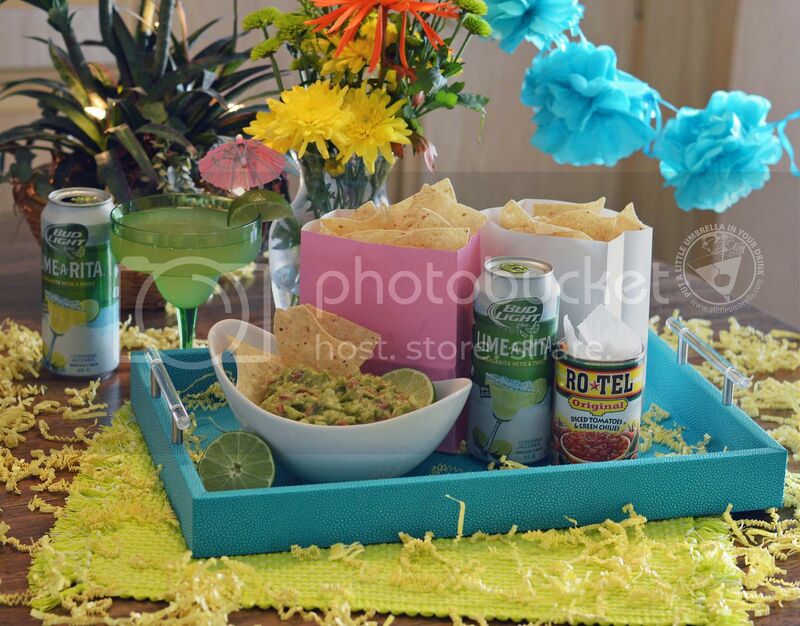 Zest up your fiesta with RO*TEL's Rockin' Guac and Bud Light's Lime-A-Rita.